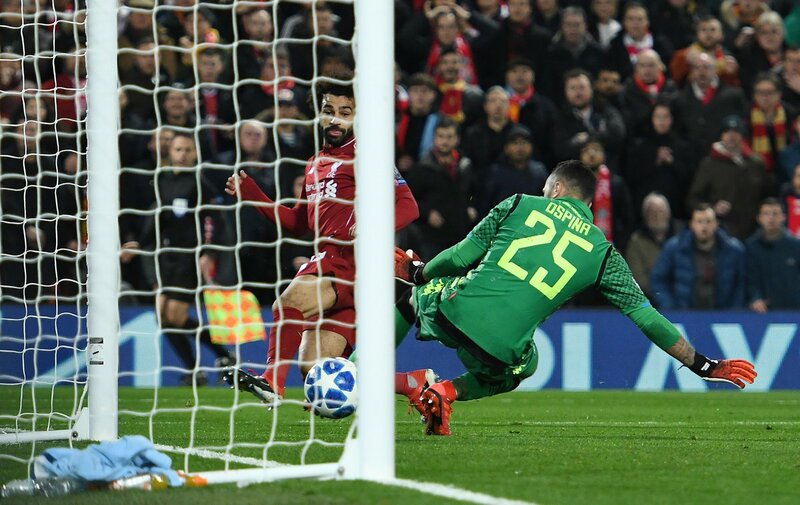 It is going to be interesting for Jurgen Klopp as Liverpool were paired against Bayern Munich in the Champions League round of 16. 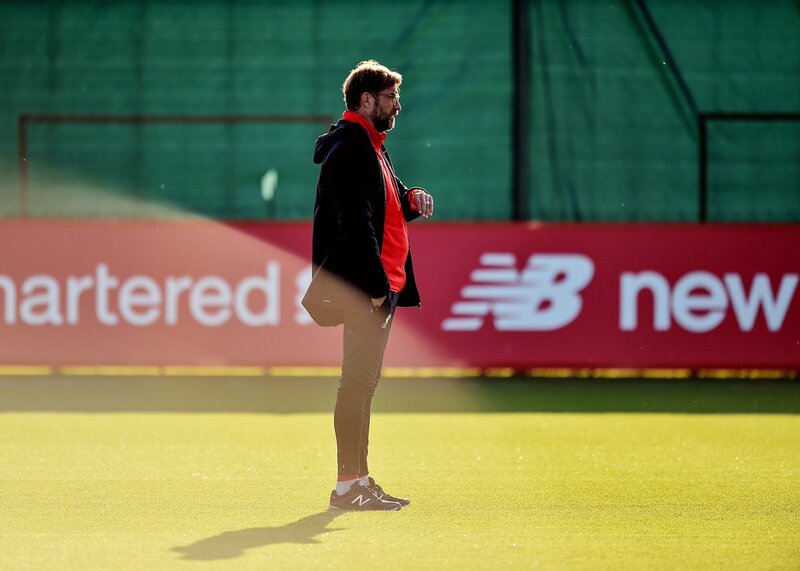 Klopp is the one manager that broke the Bayern juggernaut in the Bundesliga, and returning to Germany is always going to special for our manager. His Borussia Dortmund side were a pain for the Bavarians, and Liverpool should be another tough task for the Bundesliga champions. This Bayern isn’t the dominating force it once was, and it has already lost three games in the league this season. Compare that to Liverpool, and we are yet to lose in the league and sit pretty at the top. Of course, looking at our Champions League performances, we have been soundly beaten on all three away games in our group, but we have been fantastic at home. Bayern didn’t have a tough group like we did, and were a little lucky to top their group after that 3-3 draw against Ajax. Liverpool played PSG, Napoli and Red Star Belgrade, and our home form took us into the next round of the competition. Our first leg is at Anfield, and even though we are without Virgil van Dijk, the Reds should start as favourites not only for the tie but also for the two-legged affair. The Reds don’t have many players who are above 30 when it comes to our starting XI. James Milner and Adam Lallana are the only players above 30, and both find it hard to play regularly in the side. Ribery and Robben don’t start regularly for the Bavarians but the others are first-teamers and should be there for the taking. Liverpool’s attackers have the guile, pace and ingenuity to overcome the Bayern defence. Klopp has also found a second system to use, the 4-2-3-1, should we need to control the game. 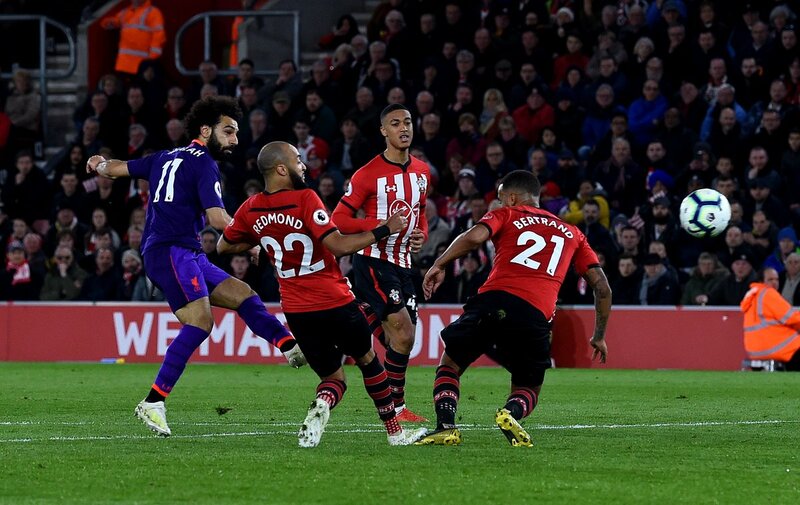 Mohamed Salah has found his scoring boots in recent games while Sadio Mane keeps finding himself in great positions and just needs to score more often. Our defence is great too, but Van Dijk will be a big miss in the first leg. Alisson, Andy Robertson and Joe Gomez (should be fit for the Bayern tie) have been excellent and will be tested well by Lewandowski. The greatest aspect of our side is the midfield. Klopp has six quality options to chop and change about, and Fabinho could be the X-Factor for us over the two legs. Additionally, the Bundesliga giants aren’t playing fantastic football and Niko Kovac has looked bereft of ideas, especially in the early parts of the season. Liverpool started the campaign slowly but the win over Everton seems to have turned a corner for us. We were amazing against Napoli, and the same can be said about the performance against Manchester United. There is a bit of history also in our favour as we have beaten the Bavarians twice in European competition while they have just one win to their name. 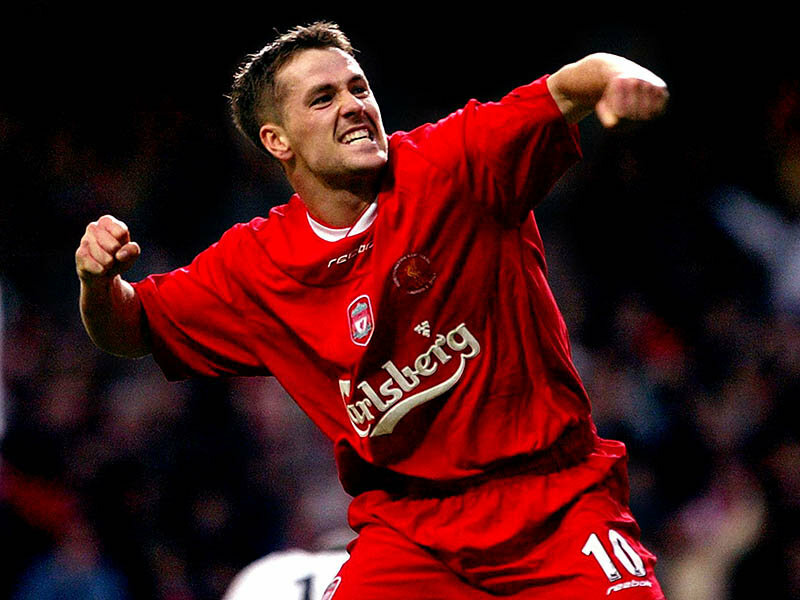 Our last meeting was in the UEFA Super Cup final in 2001 where we won 3-2 thanks to goals from John Arne Riise, Emile Heskey and Michael Owen. 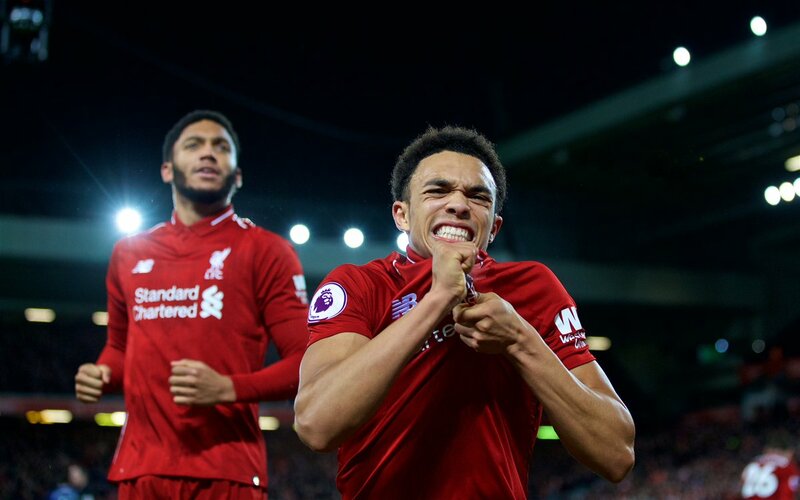 It is safe to say that this Liverpool side has better attackers when compared to those under Gerard Houllier, and this team is getting better with each game under their belt this season. 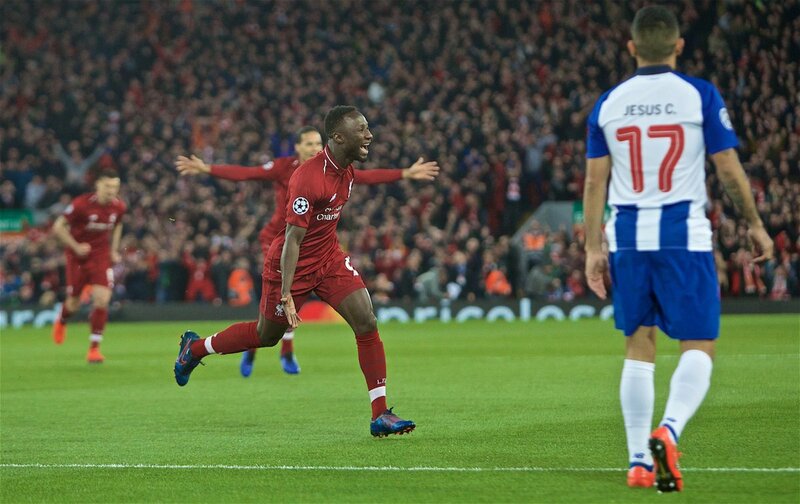 Anfield will play a huge factor in our hopes of knocking out Bayern, and we have all the tools to get a large enough lead in the first leg to take our foot off the gas in the second. 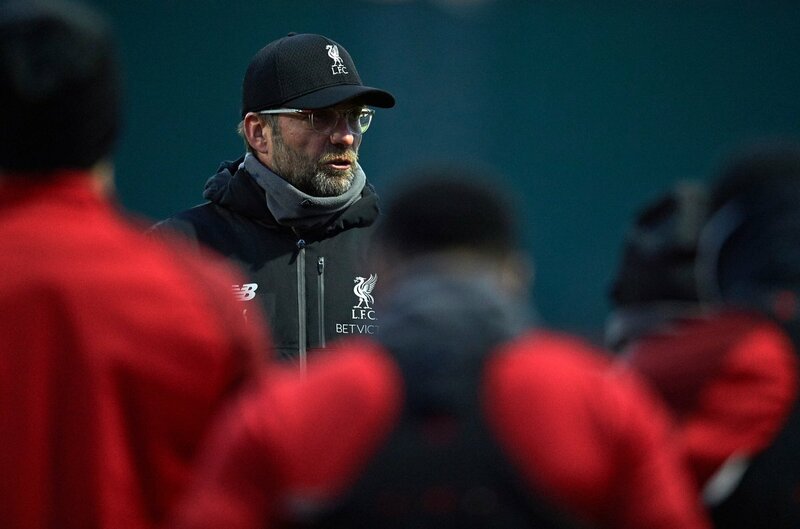 Liverpool have blown away PSG, Napoli and Manchester United at Anfield this season, and with Klopp being a bit of a kryptonite against Bayern, another hammering could be on the cards for the Bundesliga giants. Five games left and Liverpool are still in with a shout of winning the Premier League. Manchester City have the advantage of having played one less game, but we have been grinding out results without playing at our best. The Reds aren’t dismantling teams like they did last season, but we have some important wins to show for it. Tottenham were beaten by a last-minute own goal, however, they cracked under our relentless pressure. The same can be said about the win over Southampton as we trailed the Saints but ended up winning 3-1. Five games remain, but we face a tricky fixture next. The dreaded home game against Chelsea. That Steven Gerrard moment from 2014 remains long in the memory of most Liverpool fans, and we should have won the title that season. However, that Liverpool wasn’t as pragmatic or mature as this Liverpool team is. 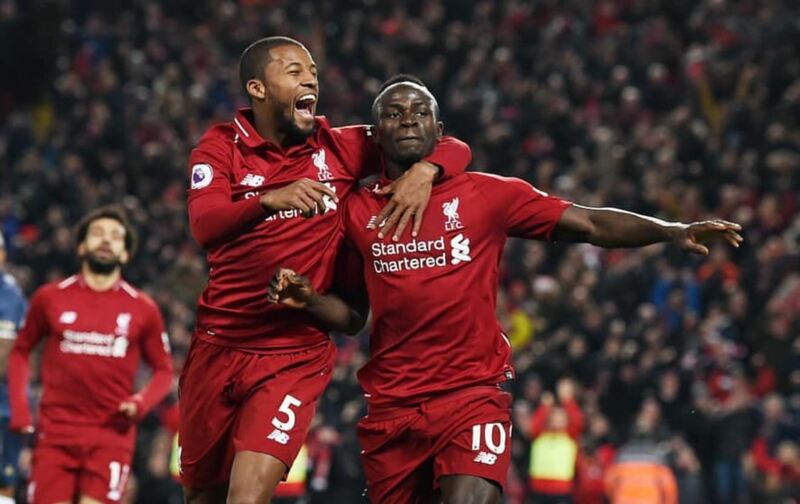 Brendan Rodgers needed one draw and two wins from the last three games to clinch the title, however, the wheels fell off when Demba Ba ran through on goal and scored. Jurgen Klopp’s team aren’t looking to demolish teams but are trying to pick them off at the right moments. 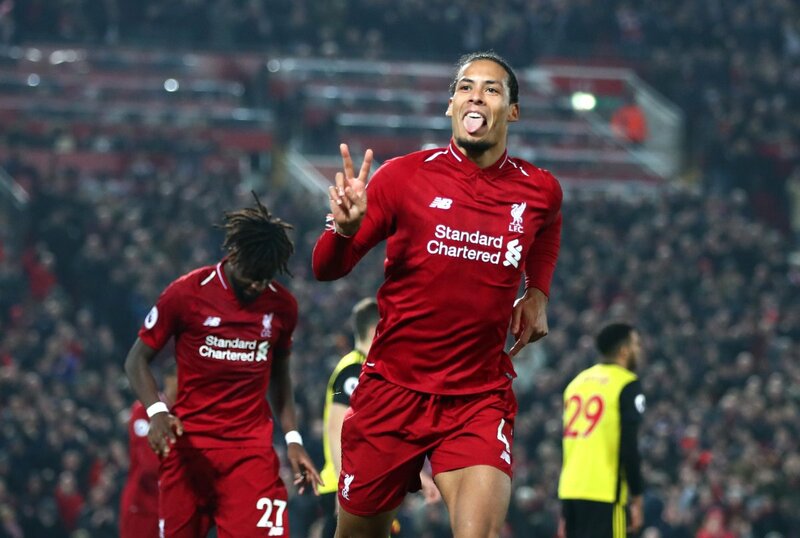 Virgil van Dijk has been at the heart of a great defence, but the work done by the midfielders cannot be ignored either. 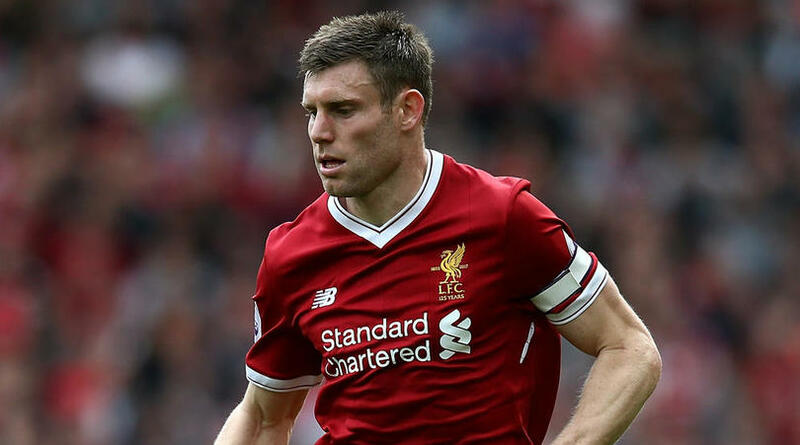 Jordan Henderson, Georginio Wijnaldum and James Milner might not be the most creative midfield trio, but they ensure the opposition don’t have a lot of control in the game. Our front three also work their socks off with regards to tracking back, and we have two of the best full-backs in the world that are important to how we play. Liverpool’s last Premier League title charge was built around Luis Suarez, Daniel Sturridge and Raheem Sterling outscoring the opposition. Steven Gerrard did a great job in chipping in with some important goals and unlocking defences but there was always a fear that the team would leak goals. That team conceded 50 goals in the Premier League alone and was partly the reason why we lost the title. This team under Klopp has the best defence in the Premier League and has one of the best goalkeepers in the world too. Further, this Chelsea team has struggled this season to understand Maurizio Sarri’s style and we should take advantage of that. There is the threat of Eden Hazard but the Belgian has been linked with Real Madrid (h/t Sky Sports), and hopefully, his mind is somewhere else on Sunday. Liverpool still need some help from Crystal Palace or Manchester United or Tottenham to be in the driving seat for the title, but all we can do is win our games. This is possibly the best team we have had in the Premier League era, and it is the perfect time to exorcise the demons from 2014. 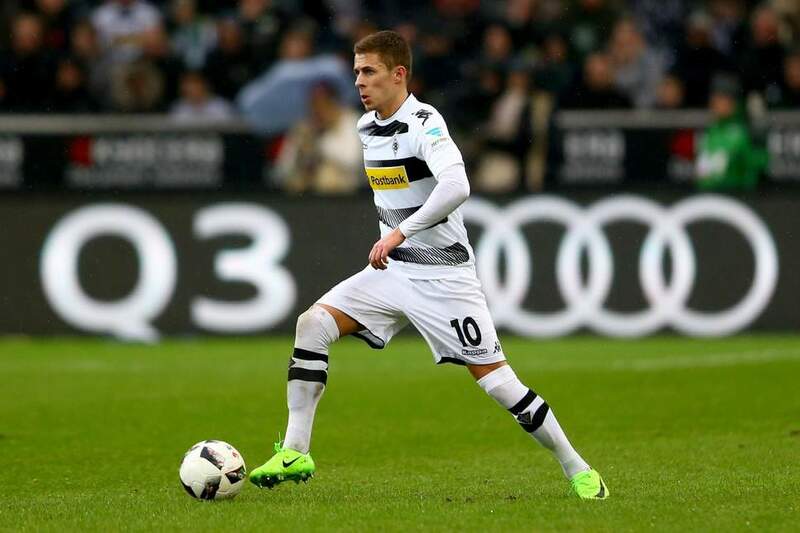 DH (h/t Liverpool Echo) reports that the Reds are interested in signing Borussia Monchengladbach attacker Thorgan Hazard. The 26-year-old has enjoyed another fruitful season for the Bundesliga side with 12 goals and 9 assists in all competitions. The former Chelsea youngster is also a regular for the Belgian national side and plays alongside his brother Eden. 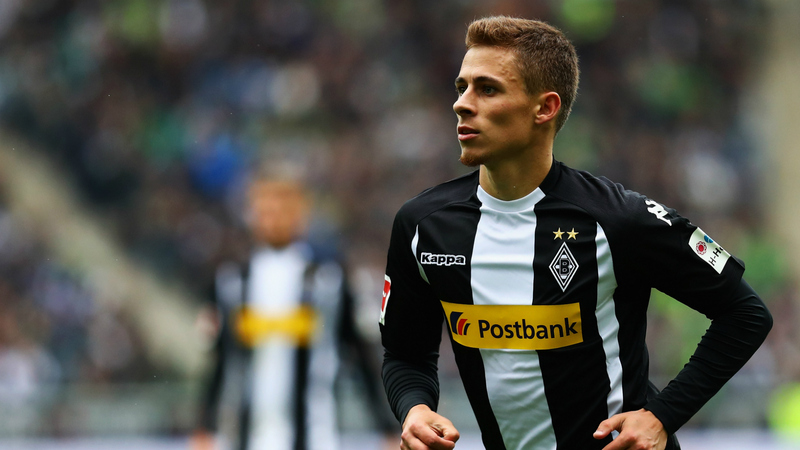 The report claims that Thorgan has just one more year left on his current deal, and is valued at around £35m, which isn’t an extremely high price in today’s market. 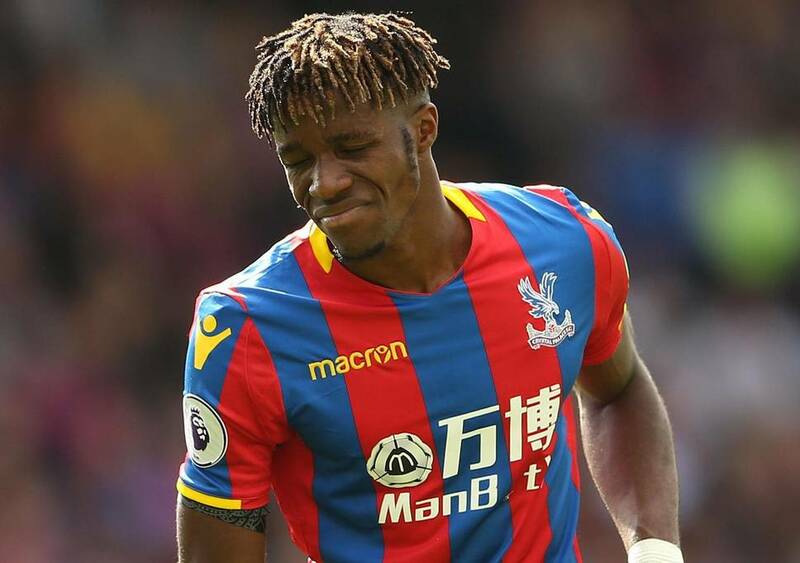 The only issue with the transfer seems to be the playing time as the Belgian is unsure about how many minutes he could get under Jurgen Klopp, according to the report. Liverpool spent well in the summer and even though Klopp has claimed he doesn’t expect big signings this time around, Hazard would be a great addition. Liverpool have two of the best wingers in the world. Sadio Mane and Mohamed Salah would be difficult to displace from the starting XI in most games, and that could be one fear that Hazard might have. 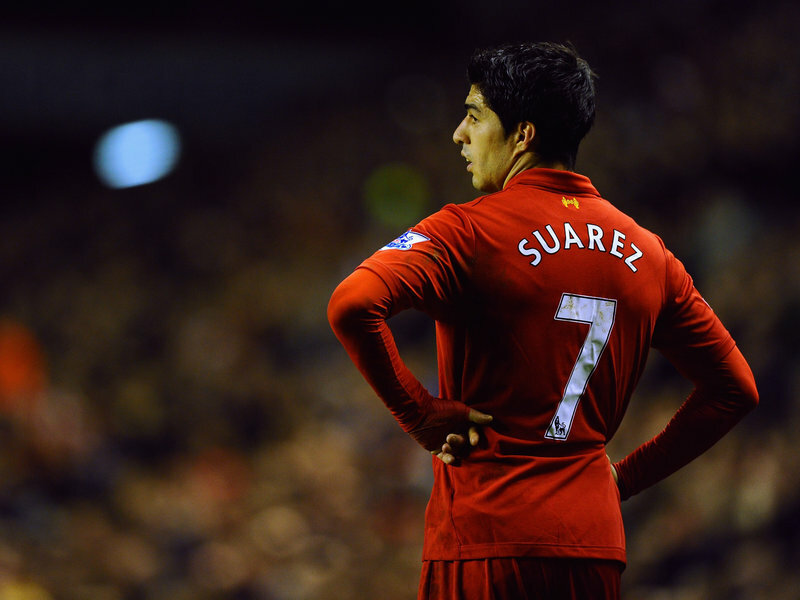 The Belgian has mostly played on the wings and has six goals from the wide positions this season. 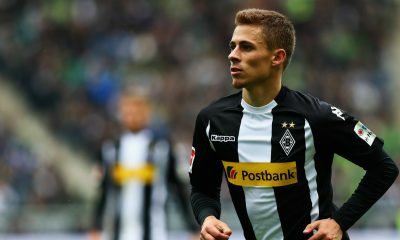 However, the 26-year-old has also played as a central attacking midfielder, and that could be where Klopp might use him next season. The Belgian has also played on the right-hand side of the midfield this season, thus giving the manager the scope to mix things up with regards to Hazard’s position in the team. The 26-year-old has an eye for goal too, with 12 strikes in all competitions and a couple more for the national side. 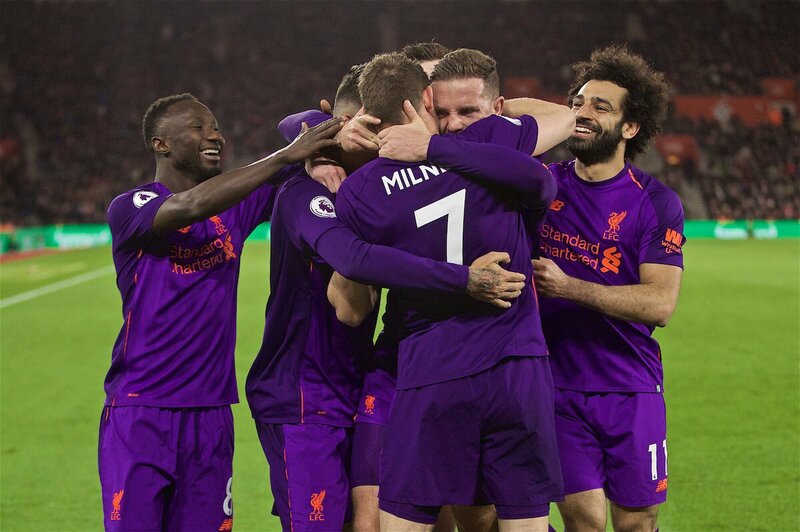 Liverpool have missed goals from the midfield this season, and that has been masked by the form of Mane, Salah, and the great work done by the defence. Xherdan Shaqiri is a player similar in terms of position and ability when compared to Hazard, however, the Swiss seems to be low down the pecking order at the moment. Klopp prefers to play Divock Origi off the bench rather than Shaqiri, and we could do with more competition and cover for our wide men. The Reds have been a little fortunate that Salah and Mane have not picked up serious injuries, and with Champions League games coming next season too, we should have quality attacking options. Adam Lallana has had his injury troubles while Naby Keita is still getting to grips with the English game. Liverpool should have Alex Oxlade-Chamberlain in full flow next season as his recovery from a knee injury continues, but Hazard could be a perfect player for our attack. He is quick, creative and is known for his passing ability. The Reds have struggled to break down certain defences this season and having someone like Hazard in the team would provide us with that additional spark we need in certain games.